We have 3 more slot to perform. The deadline is 8/27/14. 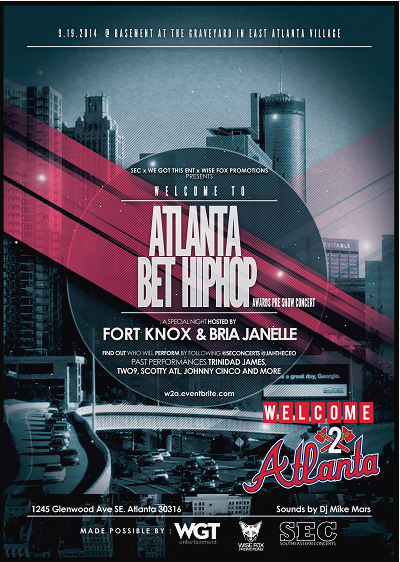 If you are musically talented and will be in Atlanta on September 19th, check it out.